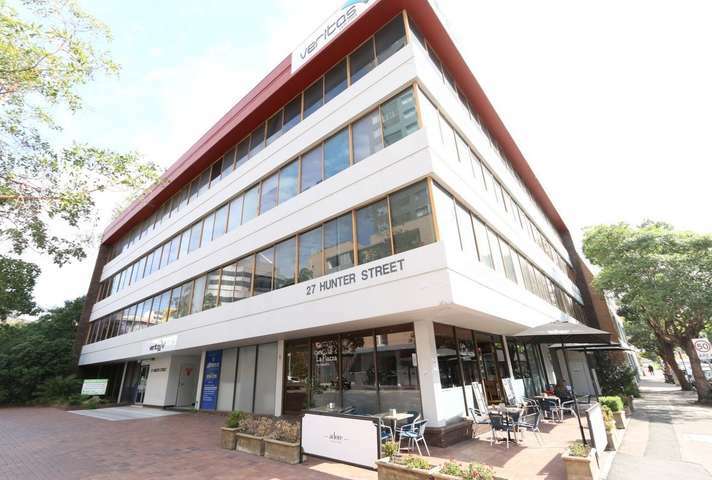 Our Parramatta offices are located at Suite 3, 27 Hunter Street – across the road from the Justice Precinct Carpark. Our criminal and traffic defence lawyers represent clients in Parramatta courts on a daily basis, and are familiar with the magistrates and judges who preside there. We consistently achieve outstanding results in Parramatta for both criminal and traffic offences, ranging from drug possession, drink driving and AVO to complex and serious jury trials. If you are going to court, we offer a free first conference with an experienced defence lawyer who will explain your options and the best way forward. So call us anytime on (02) 9261 8881 to book your conference with Australia’s most awarded criminal law firm. Parramatta Local Court is located at 12 George Street, which is a short walk from our Parramatta office. Bail applications, sentencing hearings, section 32 applications, committal hearings, and defended hearings. The court also deals with more serious cases which may ultimately end up in one of the higher courts, such as Parramatta District Court (also known as Sydney West Trial Courts). Parramatta District Court (also known as Sydney West Trial Courts) is located at 6 George Street, just across the road from the Local Court. Sentencing hearings, appeals against severity and conviction, bail applications and trials. Parramatta Childrens Court is located at 2 George Street, right beside the District Court. The court deals with a wide range of cases involving young people, and the rules relating to court proceedings and the available penalties are often very different to those imposed in the adult courts. The Bail Act requires police to bring those who are refused bail at the police station before a magistrate as soon as practicable – which may mean on the weekend when most courts are closed. Bail applications – also known as ‘release applications’ – are heard on the weekends in the same building as Parramatta Childrens Court, which is located at 2 George Street Parramatta.